I've had my eye on these Dune leopard print flats for months now, and as I am in desperate need of a good quality pair of flat shoes, my Mum kindly offered to buy me these for my birthday. My birthday isn't until the 28th July but my Primark shoes were completely falling apart so they're a bit of an early birthday present. I really struggle to find shoes that fit me well and are comfortable to wear, however I never seem to have a problem with Dune shoes so they've become my go-to shop for good quality, fashionable shoes. I've wanted a pair of leopard print flats for ages now just to wear with jeans and a white shirt, or maybe a black dress, etc as I think a printed pair of shoes can really jazz up a simple outfit. What drew me to this particular pair was the 'pony hair' look/feel of the shoes and the pretty little bow, as I think it adds something extra to the design of the shoe. 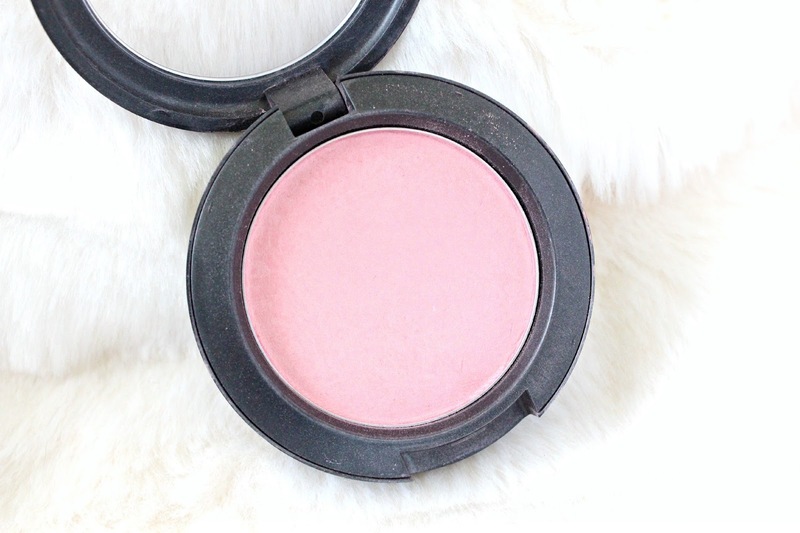 Blusher is one of my most loved beauty products, and in my opinion, you really can't beat a MAC blusher. I've had Lovecloud in my collection for around about a year now and over the winter I didn't really show it too much love, however, now that Summer has rolled around the light pink shade and sheen that the blusher gives is perfect. It's a satin blusher, so it goes some way to illuminate the cheeks and give you a healthy glow. I know I included perfume in my last 'favourites' style post but what can I say? It's a weakness. This one's actually an old favourite and has been sitting in my perfume collection for years now. I picked it up while I was in America a couple of years back as I loved the fresh and feminine scent, and now that the days are brighter and the suns peeking out, it seems to be the perfect scent. I'm not sure that this is so readily available in the UK (sorry!) but I did manage to find it on Amazon, however like all American things, it costs a little more that it should. 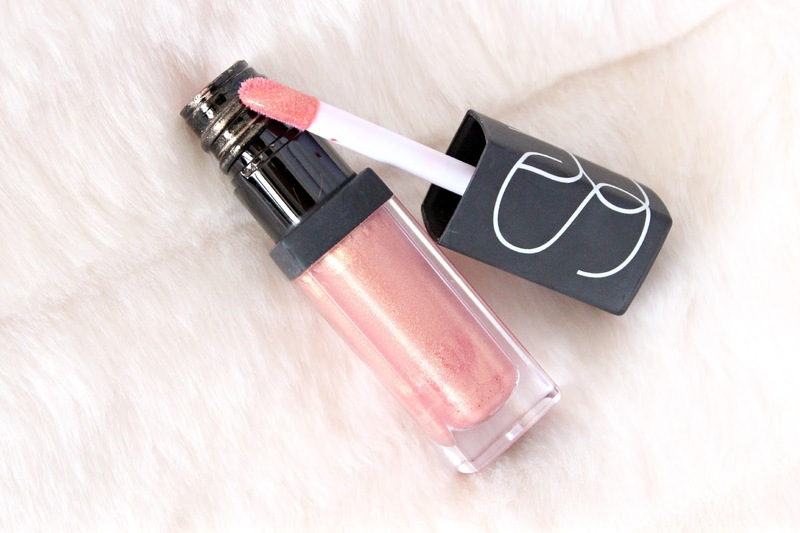 I first received this mini lipgloss this time last year while I was in America, it was one of those free gifts that you get in Sephora once you've spent so much (lets not dwell on how much I actually spent) and for the rest of my holiday I wore it non stop. It's a really pretty shimmery peach colour, but not so shimmery that you really can't pull it off which is why I love it. It's definitely more of a summer colour though, perfect for all of the sunny weather we've been having in Bournemouth recently! Ah those shoes are so gorgeous! I've been after a pair of leopard flats for ages and these could be just the ones. That mac blush is such a pretty shade too - never heard of it before but it looks lovely - so subtle. 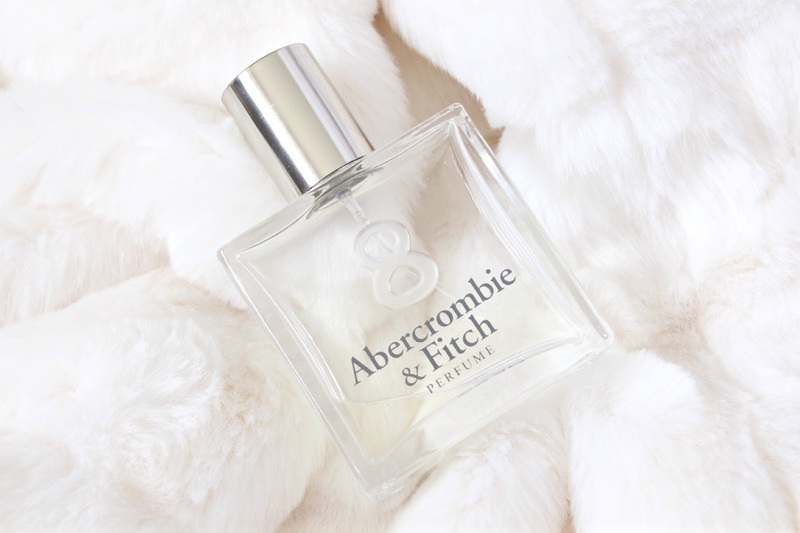 Oh the Abercombie perfume sounds fab, I always forget about companies like that for perfumes and stuff. Those Dune pumps are gorgeous! Those shoes are gorgeous, I can see why you're loving them! I love leopard print flats, they look so cute!